At effective people, we offer a wide range of training programs to suit the needs of your business. Experiential learning can be directly related to Praxis – or relating theory to practice. We cater to all the sectors while specializing in Finance and IT sector. Market dynamics are forcing companies to constantly revamp their structures, their culture, their strategies as well as their people. Sharpening Winners – of our clients. Deliver the services on dot as agreed with the client. Always strive to give more than client’s expectation. Effective People is a comprehensive Human Resource Consulting Firm. Trainings, Placements and HR consultancy are the 3 main services provided. Business performance, strategy implementation, marketing plans, delivery execution. need effective people and effective teams. Effective People can help you in every business decision you make in your organization. We connect your people, policies, systems and resources, resulting in improved business performance – enhanced bottomlines. 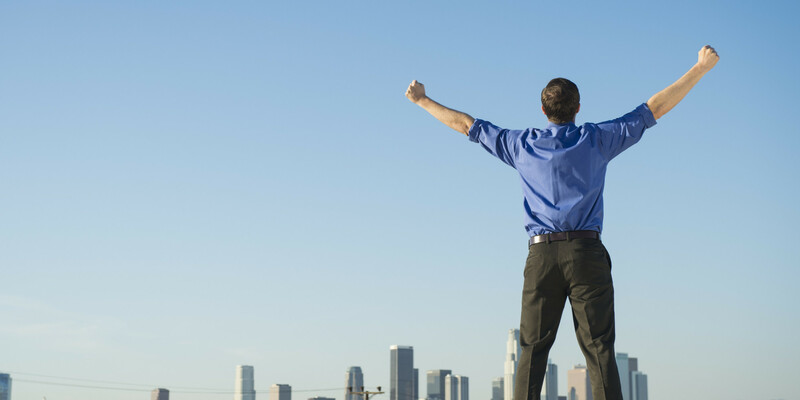 Effective People is all about capturing the real value of your most important asset – your people! Through our EXPERTISE & SERVICES, we help you optimize this real value. "Effective People" is led by the Mr. Atul and his team of experts. The vision to redefine and explore existing resources is the key element opted by each team member. Some of the large global corporations where Abhay has worked in senior leadership roles include Citicorp, American Express, Tata, Cadbury, ICI andSymantec. He is a regular speaker at conferences and seminars—both professional and academic and runs a blog to stimulate intellectual discussion on multiple subjects related to behavioral sciences. Abhay earned his master’s in Personnel management and Industrial Relations from Tata Institute of Social Sciences and also holds a bachelor’s degree in Law. Abhay has conducted numerous workshops for various level of employees including senior leadership teams. A science graduate from Mumbai, started a high profile career by getting selected into the Indian army as a commissioned officer. He has a wide experience in training for team building, leadership etc. He was posted in the most sensitive areas of the country and hence strategic planning was his personnel competency in which he excelled. He has trained himself in the areas of transformation & personal effectiveness with Landmark Education Corporation. He is also a certified Assessor for Assessments through Thomas Profiling International for individual profile and job assessments. One of the Founders and Directors of Zbac Adventure Institute he has conducted several OEL program and is a regular trainer and coach in various companies. He is an accomplished expert in designing and implementing adventure based training facilities across India. 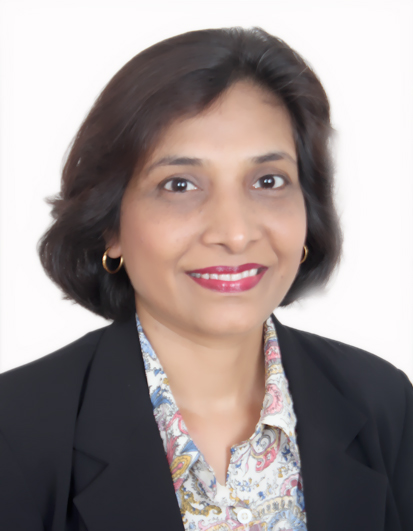 Charu shifted gears in 2012 to start human resources consulting and L&D services, that support organizations in conceptualizing and implementing their people development strategies for meeting business goals. Charu has to her credit over 50 published articles on topics related to personal effectiveness and people management in publications like Financial Express, Mint, Economic Times, Hindu Business line, DNA, Hindustan Times and Mumbai Mirror. Her published articles can be viewed on her blog http://charu-sabnavis.blogspot.in/. Charu engages with the academia in the capacity of visiting faculty at S.P Jain Institute of Management and Research, NarseeMonjee Institute of Management Studies and Durga Devi Saraf Institute of Management Studies. Prasad, one of the Founders and directors of Zbac, is a certified practitioner of Neuro Linguistic Programming (NFNLP USA). He is also a certified assessor of FIRO-B,MBTI,Thomas Profiling, Belbin team role model assessment ( UK ), REBT and a Grid Instructor. He is a certified Leadership Coach from IC F USA with specialising in Ontological coaching for performance.He got himself trained in the areas of Transformation & Personal effectiveness with Landmark Education Corporation and Indian Society of Applied Behavioural Science (ISABS). He teaches spirituality to adults and youth in a scientific approach and is invited regularly to various forums to talk on this topics. He has conducted more than 500 outbound programmes wherein his vast industry experience and profound spiritual insights are reflected and delivered with his uniquely witty style. 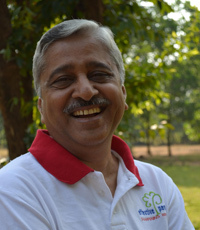 Atul founded EFFECTIVE PEOPLE to give shape to his dream of helping companies in building efficient leadership, bring-in and manage changes, and build robust HR practices through his vast and rich experience. A post graduate in HR from Delhi University, he has experience of more than three decades. He is an accomplished HR specialist in the field of Change Management, Corporate Trainings. He is also an expert facilitator in Outbound Experiential Learning Program. Recognizing his experience and expertise the prestigious apex chamber in India, the Associated Chambers of Commerce & Industry Of India (ASSOCHEM) had nominated him in its National HRD Council for the year 2010-11. The Council is the focal point to discuss all policy matters relating to the of HR and Labour issues. The Council also advices ASSOCHEM Managing Committee on all the contemporary issues and other matters on which Government of India wants ASSOCHEM’s suggestions on HR/IR matters. Atul has also worked with reputed companies like Capgemini, Datamatics, Siemens Information Systems Ltd (SISL), Delhi Cloth & General Mills, Bongaigaon Refinery & Petrochemical Limited (BRPL), Hindustan Organic Chemicals Limited, and Pawan Hans Helicopters Limited (PHL). Atul has a flair for public speaking & relationship building. He is associated with prestigious institutes, as visiting facilitator/faculty. He was invited by Indian School of Business Hyderabad to be a Tutor for their Leadership Programme. He is actively involved with some of the professional bodies like National HRD Network, HR InfoTech Association, and NIPM. Anu is the founder of Aadhaar an Academy for Learning & Development. This academy works in tandem with Effective People to cater to the L&D needs in the education sector She ventured into it primarily to inspire not only the students, but also people of all walks of life who desire to achieve more than their perceived potential. Both, bright and not so bright people reach greater heights under her able guidance. With a post graduate degree in Social Work and a B.Ed. she is a professional Counsellor and an accomplished Educationist. She has more than 25 years of experience in teaching, training and counselling. 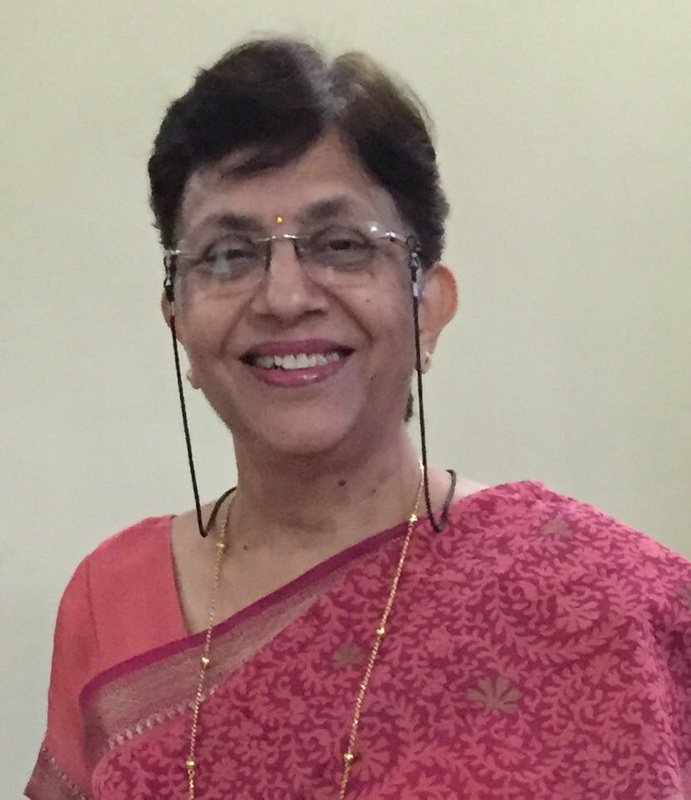 She has conducted various development workshops for number of institutes, and reputed organizations like Rotary and Lions Clubs, Atharva Institute of Management Studies, SNDT, Wattumal Engineering College, etc. She is a visiting faculty at the reputed Suvidya Institute of Technology, Mumbai. Anu, a past President of local Rotary Club, has passion for community service, relationship building, and mentoring for better results. Animesh brings a depth of proven leadership with more than 30 years of industry experience, both, nationally and international.Animesh is a fellow member of the Institute of Chartered Accountant of India. Animesh was the Global Head of SAP Global Delivery since July 2006, based out of Bangalore, India. He was managing global operations and business transactions for delivery centers in, India, Romania, China and Argentina. Prior to joining SAP, he was with Oracle India as a Vice President, heading theNorth America India Operations(NAIO), a 1,000+ staff center supporting North America Consulting.Before joining Oracle he was the Vice President of Technology Services with Capgemini India. Animesh's major interest is in reading, music, adventure tourism, and technology. Sonal Gupta is the Managing Partner of Effective People for its sourcing business. An accomplished Human Resource professional with more than 17 years of experience, recruitment has been her passion. With her rich experience in executive search & selection, she co-founded and manages Sourcing Division of Effective People. This division conducts executive search for leadership talent. The main practice areas include talent search across all sectors for Professional with emphasis on Financial Services &Information Technology. Born in Punjab and raised in seven states of India, Sonal is a Life sciences post graduate and an MBA. She has previously been a part of Human resources team with prestigious organizations such as Hughes Software systems, Capgemini Siemens etc. to name a few. Our Professional Training Programs are designed to assist our clients employees achieve all-round development and increase productivity at workplace.  We do not believe in off the shelf and ready to use Training Modules. We would rather take the inputs from the client and tailor the training programs or create entirely new one as per training needs of its employees. At Effective People, we can help you bridge the gap between theory & pratical for all training initiatives. Our outbound learning programs will help take your organization to the next level by engaging trainees in carefully planned and conceived activities that help them hone and develop relevant soft skills. In these Learning programs, trainees retain their learning(s) better since they use their own experiences as learning tools. We provide customised solutions to suit the needs of the business. In these programs participates learn to perform the key roles of being a team worker as well as a team leader leading to holistic development of personalities. They learn the nuances of risk taking ability and also the finer aspects of effective communication. It is our experience that the teams have returned invigorated and motivated, ready to take on new challenges and meet higher targets. Irrespective of age and corporate experience, team member,s with even one Outbound Experiential Learning experience, find it easier to bond, adapt, absorb and deliver. Best way of learning is through practical experience. OEL aims at teaching the employees through experience, in wilderness. 2. Wangni, is 21 KMs from Karjat. However we are fully equipped to conduct this program anywhere in India as per client's choice. We have conducted OEL programs all over India - from Cochin to Gangtok ( Sikkim ). Our trainers are well trained, experienced , and certified in adventure activities. 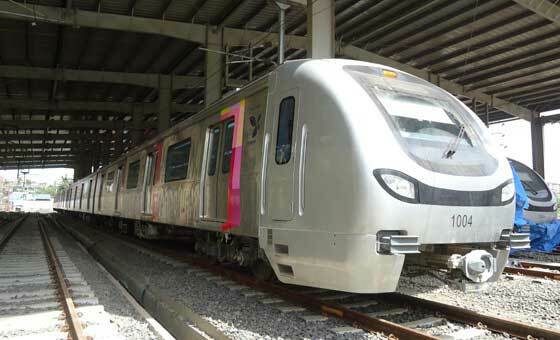 Our Safety track record has been without any blemish/incident. Expedition to Ghera Surgadh a Shivaji Fort at a height of more than 2000 feet.  Our team at Talent Acquisition Division at Effective People has helped several well-known companies in their expansion plans, by providing them with the quality Recruitment Services, time and again. It is our endeavor to satisfy the clients to the fullest by providing competent Recruitment Services that acts as the major impetus to our growth and to attain the same and we are committed to go the extra mile in each project that we undertake. Due to our in-depth knowledge of the Recruitment industry and astute operational strategies, we have been growing by leaps and bounds since inception. While our primary focus is mid and senior level executive recruitments, we are open to entry level positions from our clients as well and carry sufficient bandwidth towards the same. We screen and shortlist the candidates through a structured and rigorous process to provide the best mutual fit for both the aspirants and the employers. 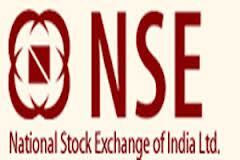 We cater to all the sectors while and specializing in Finance and IT sector. We have been adding clients steadily and have already acquired some important mandates that include National Stock Exchange, National Commodity and Derivative Exchange, India First Life Insurance, Datamatics, Insta Remedy & Technology Solutions Ltd, Invenio Business Solutions, Interface Digital, Net Magic..Etc. We have a pan India reach. In the highly volatile business environment, changing variables are driving business owners to guide their organizations through periods of growth. And whether that growth is dramatic or incremental, they often encounter difficulties. Need help managing growth? Effective people has the answer - our growth strategies help you do what you do better through planning, staffing, training, and human resources related programs. Effective people will help you do the managing bit while you do the thinking. You need to be able to align your culture, organization structure and strategic goals to optimize your chances for success. This is key and not always easy to do. Effective People helps in recruiting, training and integration of new employees in your organization and restructuring of job roles and responsibilities to ensure smooth functioning of your business. Find out which strategy suits your organization the best. Write to us. An exceptional outbound training program conducted for senior management team! A specialised program for senior corporate leaders of Capgemini India Pvt Ltd. Effective People is a comprehensive Human Resource Consulting Firm. Effective People were a pleasure to work with; responsive, flexible and professional. They took great care to understand our needs and provided a facilitator who was highly credible and effective working with an international audience. 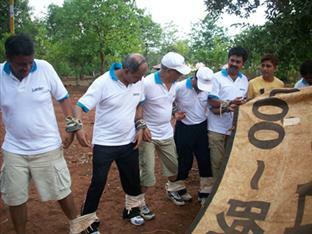 We engaged Effective People for our regional offsite Team building program in Kolad in Jan 2010. Initially I was some what skeptical of service and quality in an adventurous settling like Kolad, but I was very pleased that Effective People understood our requirements very well and took full care to meet our expectations. Food was great and service excellent. Team building sessions were very interactive and interesting. 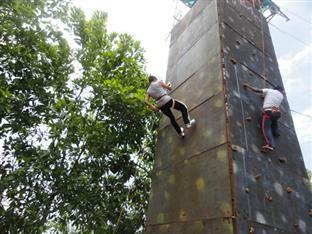 They also organized a lot of games, rappelling, rock climbing and rafting, which was appreciated by everyone in the team. They also organized a camp fire one night with a DJ which was great fun. Though we got up early in the morning, it made us realize the importance of keeping fit, really motivated and bonded us as a team. Effective People was also very helpful to organize cricket every morning. overall it was a great experience and I strongly recommend those looking for a little bit of adventure to try out Kolad with Effective People. We set Effective People a difficult task - put together a one day program for a diversified group coming from 8 different countries on 4 continents. The results were excellent, the group came away with a much better understanding of cultural differences and how to manage them, hence improving effective communication. And all delivered in a friendly, professional manner, respecting the given time constraints. Thank you. 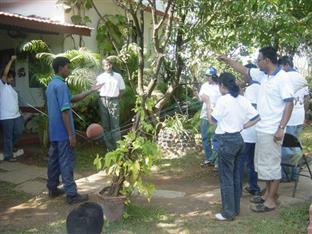 An Outbound Experiential Training programme was organised by Effective People for NCDEX employees. The programme was quite interesting and at the same time useful. It gave an opportunity to participants to bond together across the groups and hierarchy in an informal set-up. Debriefings after various creative activities put together by trainer were appreciated by the participants. Overall, it was a very good programme." We at Lubrizol India engaged Effective People to introduce a team building intervention-Outbound Experiential Program (OEL) - across all our managerial staff. The OEL was a huge success and everyone participated could learn application of various principles of management by practice besides team bonding. This was an enriching experience for all and pay- off for organization is incredible. Atul is an excellent trainer, motivator, possesses uncanny ability to involve each member and carries the groups with élan and sophistication. The outcome of this program led us to have more engagements with Effective People." The unique Exposure has contributed in bringing the participants together as a strong team facilitating their in-house team bonding & networking in the day to day work. 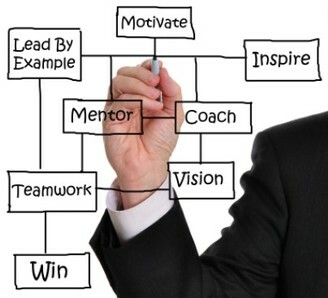 Effective People have also been found useful in “Executive Coaching”. We are continuing with Effective People for the outbound intervention for our middle and junior management staff. We wish effective People all the best in Future. We initially engaged Effective People for training our senior management team in ‘Competency Based Interviewing Skill’. Looking at the effective deliverables and very positive feedback from the participants we hired them again for a Time Management program for the same team. This program was also a huge success. During both the programs Mr Atul Srivastava, the trainer, adopted very interesting and innovative activities and role plays, and made the programs very interactive by giving live examples from the industry. Subsequently, Effective People also conducted two Train the Trainer programs for our employees which included Managers and other senior managerial staff. These programs which spanned to 6 days took the participants through identification of one’s style, understanding the requirements of an effective trainer, and rigor of practice. The feedback from the participant has been very good, and we are satisfied with the results. Effective People is a comprehensive Human Resource Consulting Firm. Trainings, Placements and HR consultancy being the 3 main services being provided.